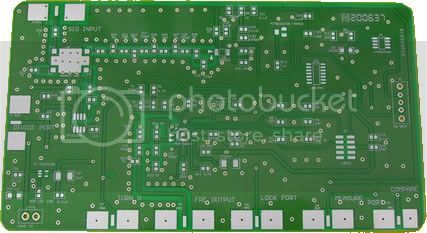 This item is for Basic Fee for those 2-Layer PCB boards. 2.Usually within 24hours,we will reply this email for confirmation. After that, we'll wait another 24hours for your any further revise if required. 3.Pls notice that AFTER 24hours since we send the confirmation email from PCB@orzparts.com, we'll process your PCB at once, any revise and updates will not be accepted then.